Yes, that’s the phrase I hear from the friendly technician when it’s time for my annual mammogram and on Monday at 7:30 am I had my 12th. Next it’s from a different angle, then repeated on the left side. This is the only conversation we have while having my breasts moved, lifted, adjusted then flattened between two plates to be imaged. 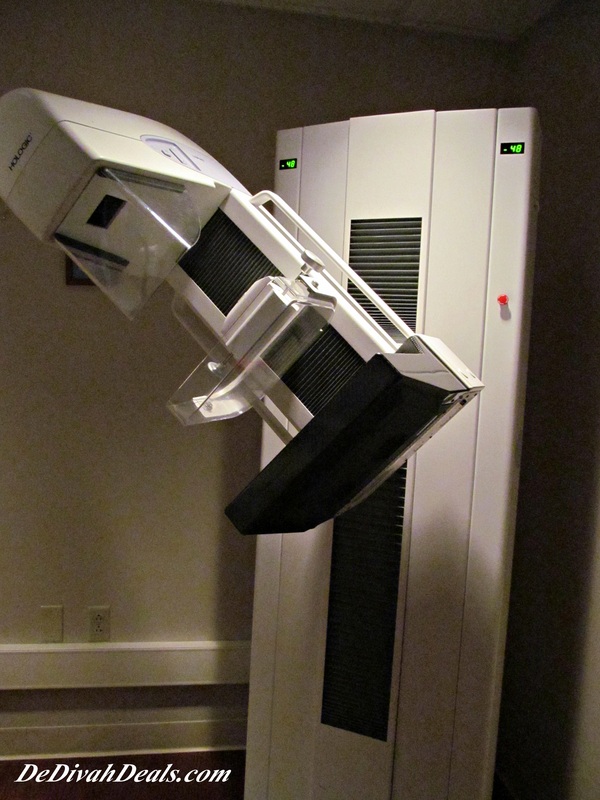 For all my years of having mammograms, I can honestly say, it’s never really hurt, uncomfortable, yes, but not overly painful. I have always scheduled my exam during Breast Cancer Awareness Month as a big reminder to have it done – no excuses or memory lapses. Sadly, far too many women refuse to have a mammogram because of the preconceived notion that there will be unbearable pain involved, trust me, the pain of not going can be far worse. I have lost an aunt and cousin to Breast Cancer and have several other cousins who are Breast Cancer survivors, so I know it’s better to be checked and uncomfortable for 15 minutes than not at all. Have I ever been called back after a mammogram? Yes, and it was nerve-wracking to say the least, but nothing was found. It was just the density of the breast, the angle of the image or noticeable calcification on the x-ray, which is why you are asked not to wear deodorant before the exam. Most deodorants/antiperspirants contain aluminum which is very similar to microcalcifiactions, which is an early indication of breast cancer. 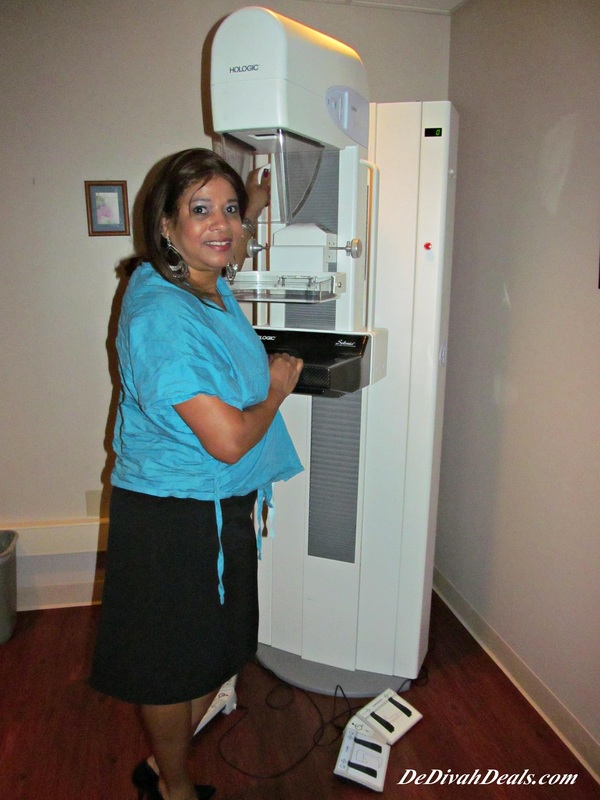 I had my first Mammogram at the age of 40, however, it is now suggested that women, especially African American women begin at the age of 35. 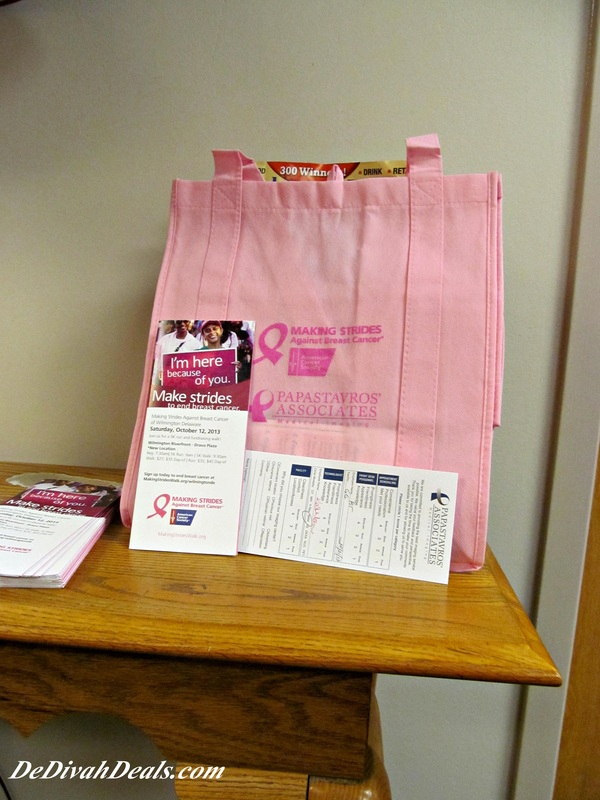 If you have any questions or need additional information, please check out www.cancer.org. 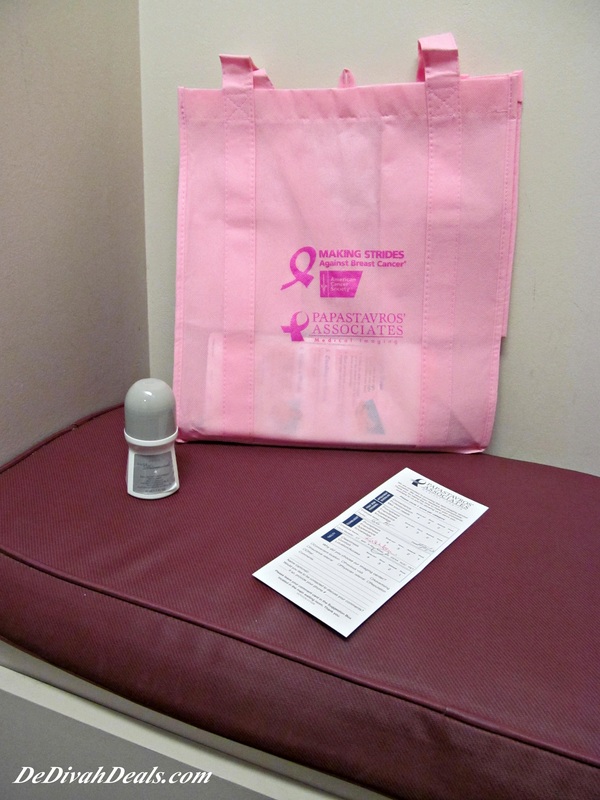 Early detection is key, however, when women are not vigilant in doing monthly self breast exams or having an annual mammogram the survival rates decrease. Triple Negative Breast Cancer is now the most dangerous form of breast cancer and is prevalent among African American women. Treatment for it can kill or even cause another form of cancer to appear, Robin Roberts is a survivor of Triple Negative Breast Cancer. 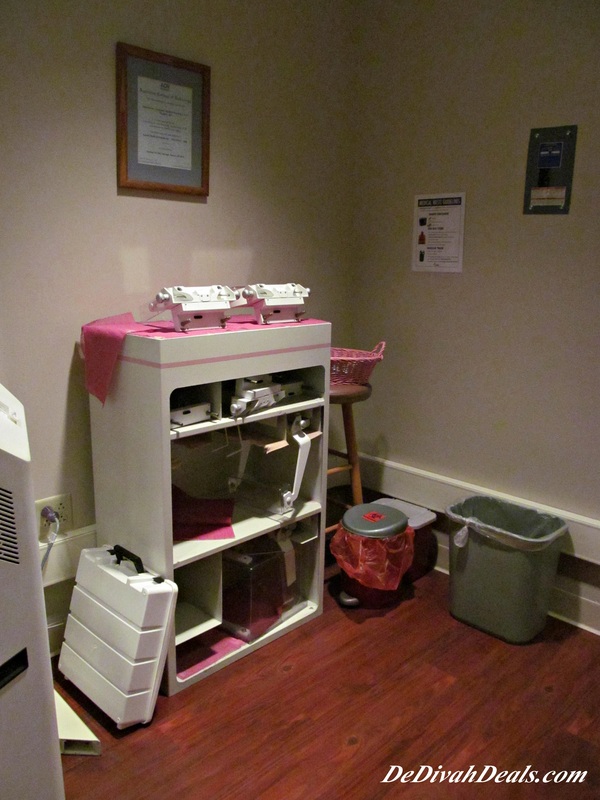 Do Breast Self Exams Monthly – The Best Protection is Early Detection! P&G has a new Downloadable Phone app that aids in early cancer detection, so try it out today. Thank you, yes, it was scarey being called back and thankfully for us both everything was okay! Yes, if you tell them in future exams then they will know what to look for because it can be scary to be called back. Hugs and Smooches back at you! Such a wonderful job on this posting, and so very important and timely for October. Sorry for your losses to this awful disease. This is the very reason I ran the Boston Marathon last year – raising money for research so perhaps the next generations won’t have to go get squished! 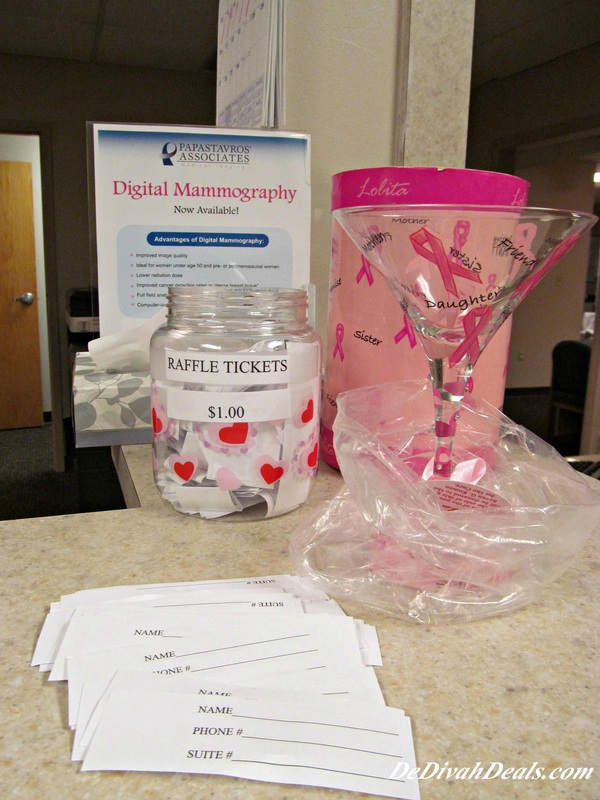 Yes, anything and everything we can do including having a mammogram is a wonderful thing. Let’s pray they find a cure for this terrible disease as we have lost too many wonderful women! Okay, okay… you talked me into it. I’m making the call right now. I’ve never had one and I’m 38. Oh I am soooo glad – here’s a big virtual hug for you! Please let me know when and how everything goes – Smooches!!!! Thanks! They couldn’t get me in until December! I’m glad I called now… that’s a busy office! Wow December – well at least you got in this year, now circle it on your calendar. Have a wonderful night! okay, I am following up – have you gone yet? 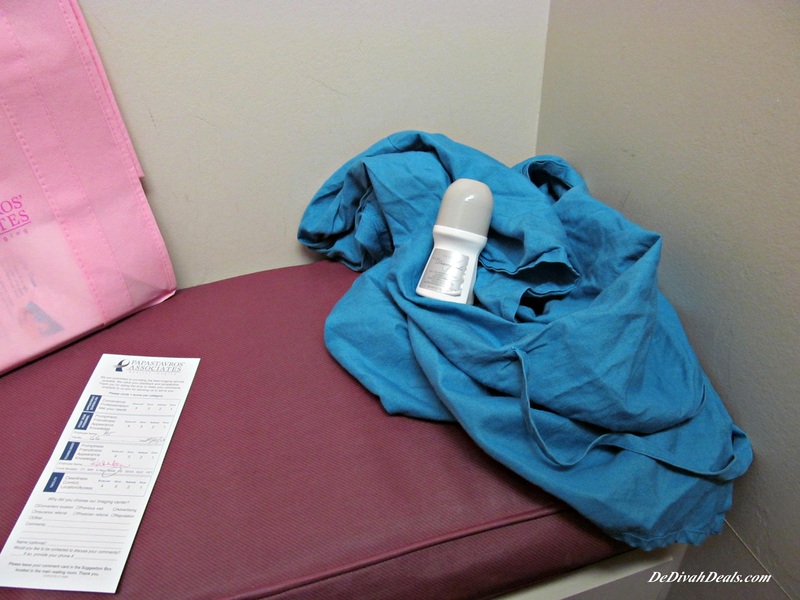 Just this summer, my mom and I had a scary moment concerning her annual breast exam. She had the first one done and then they called her back immediately after the results came back. They wanted her to go have another one done, but they didn’t schedule it right away even though they were concerned. She had her second exam performed and they told her the results would be back the next day and we would know then. We waited. Then the weekend came. More waiting. I was trying to remain positive during this time and I told her that since they didn’t call back the next day as they said, it must be okay. 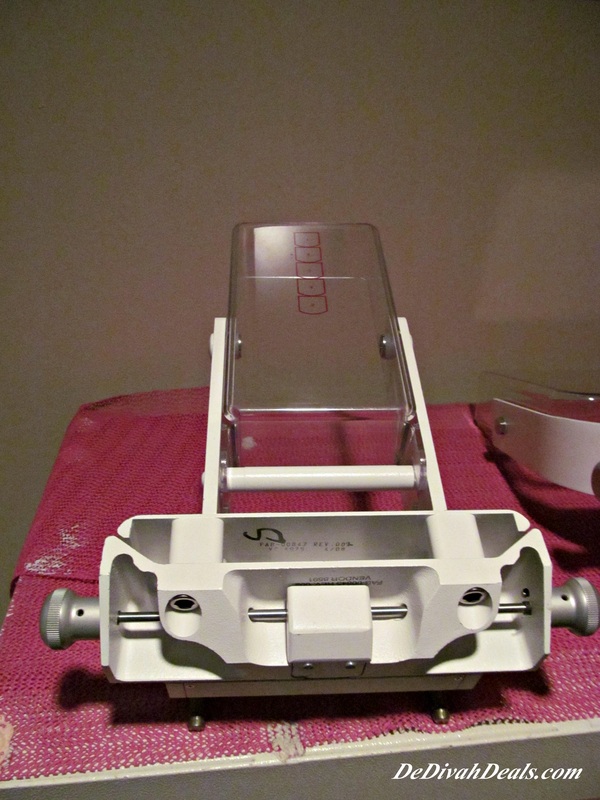 The call finally came and they were like, ‘oh it was a little fat tissue.’ Whew, praise the Lord! Oh that had to be extremely hard, waiting for the news one way or the other was just too much. Thanking God that everything went according to plan, kiss and hug her tight because she dealt with a very stressful situation. Have a wonderful night. Thanks for the post with great information. I am glad that you appreciated it – have a wonderful evening! I’m going to be flat out honest and tell you this is the first thing I’ve read about the exam that’s taken my nerves away on going in to get it done. I keep saying I’m going to, and I don’t…. but it doesn’t sound so bad. Excellent post! I am glad everything went well. Cancer must be defeated! Have a good Thursday. Thank you so very much. Yes, we have lost too many people to all types of cancer! Enjoy the rest of your day! All of my friends are coming up on their first mammograms. I’ve been having them for years due to a pesky reactive lymph node in my arm pit. They are all scared of how bad it’s going to hurt. My message to everyone is that it doesn’t hurt! DO IT! You are a good friend! 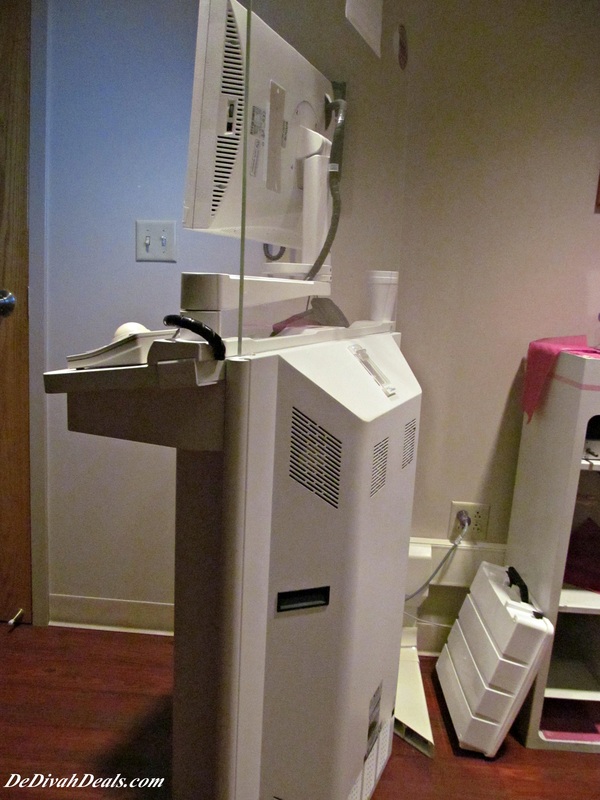 The mammogram is much too important for a few mins of uncomfort, thank God you are well! thanks so much for sharing this information Antionette. This topic really hits close to home for me. My grandmother on my father’s side died from complications due to breast cancer. Her mother also suffered from it and I knew that I had a chance of carrying the genes. My mother was 47 years old when she first found a lump in her breast. 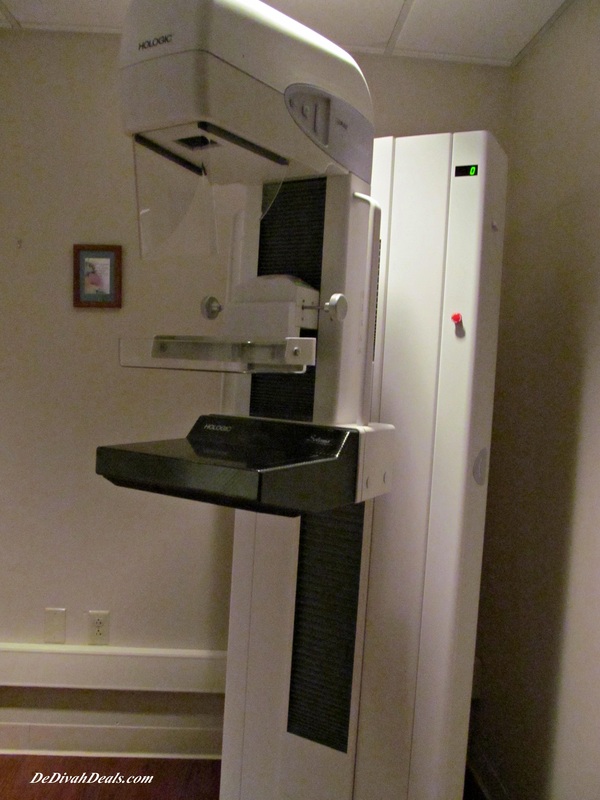 Prior to that she had NEVER HAD A MAMMOGRAM. The lump wound up being a tumor and she was diagnosed with stage 3 breast cancer. She had a mastectomy, chemo, and radiation. Fast forward 10 years, and she starts feeling “off.” She keeps going to this doctor and that doctor. I kept telling her and encouraging her that if SHE FELT something was wrong, she needed to push for more tests because to be honest, the doctors didn’t believe her. After test after test, they finally found the culprit: she had a tumor inside her chest cavity, nestled between her heart and her lungs. Her breast cancer cells had come back, but this time they were NOT in the breast tissue therefore were NOT caught by any of the mammograms she’d be having. She had a very major surgery last summer to open her chest and remove the tumor. Now she has to have scans every 3 moths to make sure they catch anything if it develops. Long story short folks, PLEASE GET YOUR CHECKUPS yearly, get your mammograms, get your pap smears, etc etc. KNOW that you are your BEST advocate and SPEAK UP if you feel off or if you feel sick, or if you don’t feel like yourself. I agree that the triple negative cancers are the scariest thing, but we have to think positive that hopefully one day the tests will become better at detecting them. In the meantime, while you’re taking care of everyone around you, DON”T FORGET TO TAKE CARE OF YOURSELF. I know that you hug your mom a little more tightly now – and I see where you get your strength and positivity. I love how passionate you are and am blessed to be able to call you FRIEND! Big hugs and kisses! Hey everybody – did you hear her – GET YOUR BOOBIES SQUISHED! excellent post my friend. I go every year. I encourage other women to go too. Thank you for sharing at the Thursday Favorite Things Blog Hop Hugs! Thank you, it is so important for us as women – the backbone of the family! Have a wonderful week.